Does Green Tea Cause Cancer? There are some health headlines that make my eyes roll. Recently, I came across a headline that made me mad. That's because it linked drinking hot tea to an increased cancer risk. You probably know that I love tea, especially green tea. But I wasn't angry at the thought of having to give up tea. I was angry about how misleading this headline was. That's because there were two other factors involved in this study - which the headline didn't mention. And when I tell you about them, you won't need a medical degree to spot the real culprit. 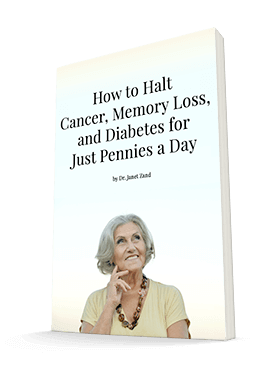 This study, which was published in Annals of Internal Medicine, followed over 450,000 participants. It was a big study. And it was investigating rates of esophageal cancer, which is on the rise, especially among men. Some of the highest rates of this cancer are among men in China. Many of the men in China drink a lot of hot tea. But those who drink hot tea often have two other habits: drinking alcohol and smoking. The researchers found that if the men had all three habits (drinking high-temperature tea, smoking, and drinking excess alcohol), they had a five-fold greater risk of developing esophageal cancer than those who had none of these habits. If the men drank tea but did not smoke or drink too much alcohol, their esophageal cancer risk didn't go up at all. 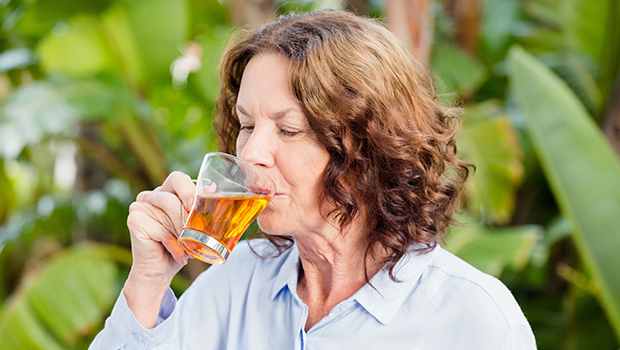 It's possible that drinking tea (or any beverage) at a very high temperature could make the esophagus more vulnerable to the effects of the smoking and alcohol. But the answer isn't to stop drinking tea - it's to stop smoking and drinking too much alcohol! Tea is known to contain healthy compounds that actually help you fight cancer. And you don't need me to tell you that smoking is one of the fastest ways to increase your cancer risk. If you're a smoker or a heavy drinker, you may want to drink your tea at a lower temperature. And I suppose we also have to read "science" a little more carefully.